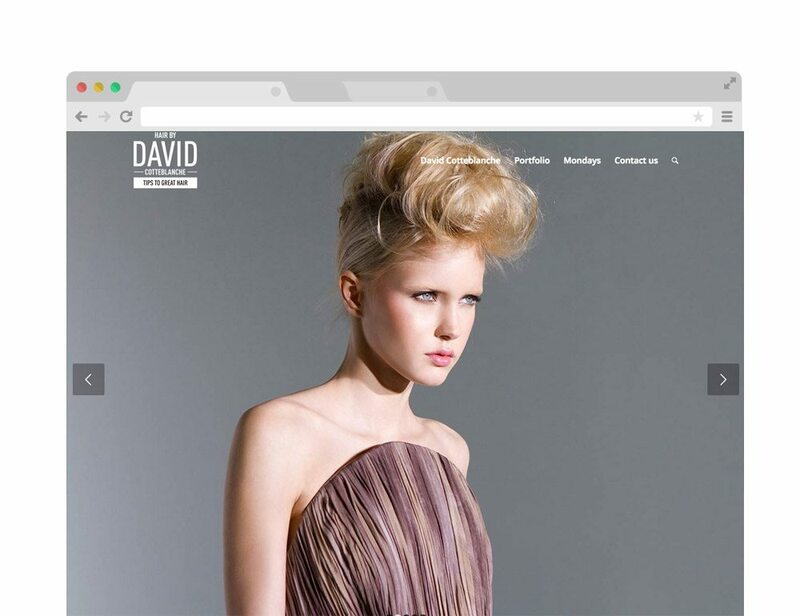 “Hair by David” is a collaborative work of David Cotteblanche and Didier Huet. The concept will be officially launch in September of 2013. The site is a go to place to get hair and beauty tips by your favorite stylist David Cotteblanche of Red Market NYC. The site will publish weekly hair tips and technics as we well as product recommendation. Hair by David Cotteblanche is a collaboration of two old friends who share the same passion for aesthetics and all things beautiful in general.  David Cotteblanche is an established stylist and owner of Red Market Salon, the first late night salon in New York City. Didier Huet is the creative director and owner of Indigo Design, a boutique media agency in New York City. Together, they have collaborated for the last 10 years on multiple photographic/video projects and advertising productions.